Burnley host Tottenham Hotspur in matchday 27 of the Premier League on Saturday 23rd February, 12:30pm at Turf Moor. The hosts currently sit in 15th place in the table having beaten Brighton and Hove Albion 1-3 last time out, while the visitors are in 3rd after their 3-1 win against Leicester City. 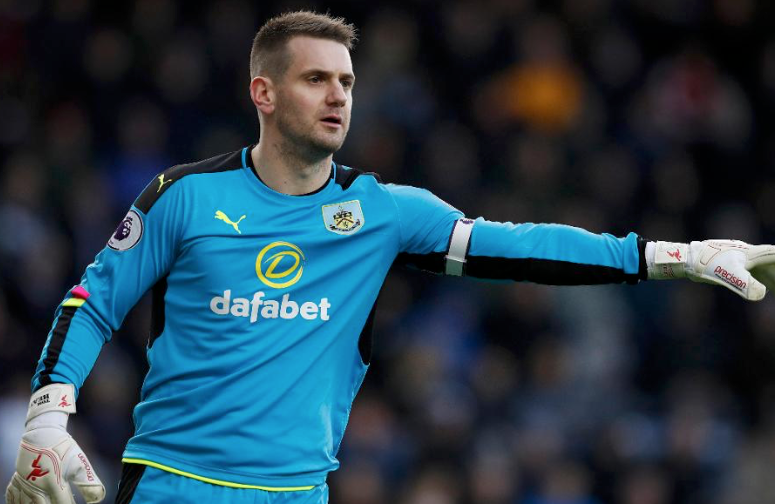 Of all Premier League goalkeepers to have played at least five games this season, Burnley’s Tom Heaton has the best saves to shots ratio in the division (80%). Goals have been in short supply when these two sides have locked horns in recent seasons, with their previous six meetings producing a mere 11. Not only that, but four of these top-flight encounters have served up under 2.5 goals. Spurs have scored 1 goal or less in 6 of their last 20 away games, going on to win 3, draw 1 and lose 2 of these matches. Prediction 0-1 to the Tottenham.